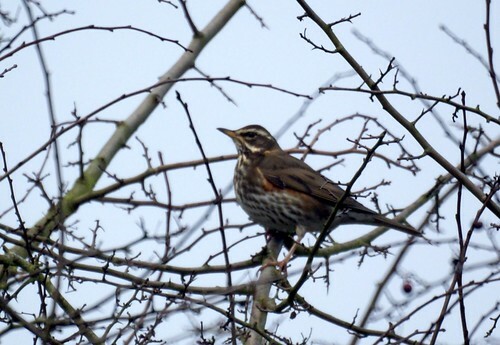 The first time I saw redwings, I thought to myself - Wow That’s a lot of song thrushes! 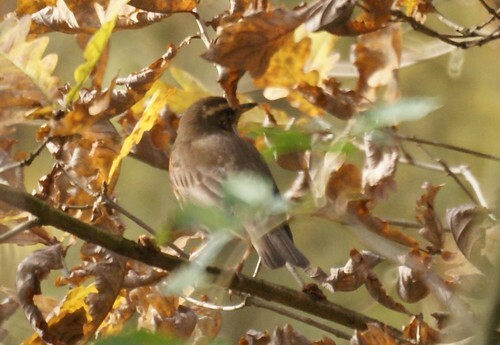 I even blogged about it as song thrushes. 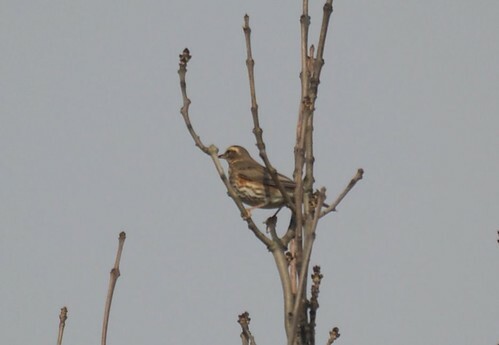 However, I soon figured out that they were redwings. Here`s a post to know them better. Although they mostly occur in flocks mixed with other birds such as song thrushes and blackbirds, I`ve come across one or two loners too. The identifying features one should look out for is the red under the wings and the white streak above the eyes. 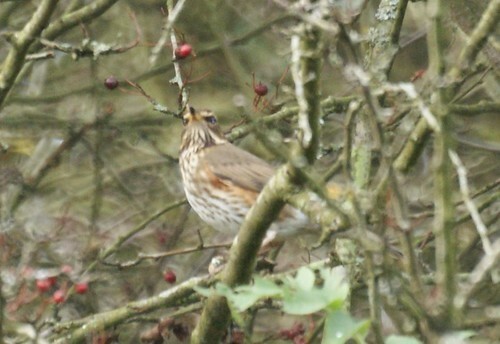 I think I wont mistake them for Song thrushes anymore. I have a slow internet connection so I was reading about your post before I could see the picture, so in my mind I was expecting a red winged blackbird. So when I saw the photo it all made sense and I remembered you were in Britain. The red wings look like our Robin's (sort of) in the thrush family. Its cool to see the similarities in all things. Your link to Wikipedia was useful too. Thank you. I'm sure I would have called them something else too. Thanks for the info. Great shots! Thanks for sharing this one on Bird Photography Weekly #13.